After a sustained rolling thunder campaign to build awareness and anticipation around AMD’s upcoming family of graphics cards, AMD sought help from Willis Collaborative to unveil the new products with as much pomp and circumstance as possible. 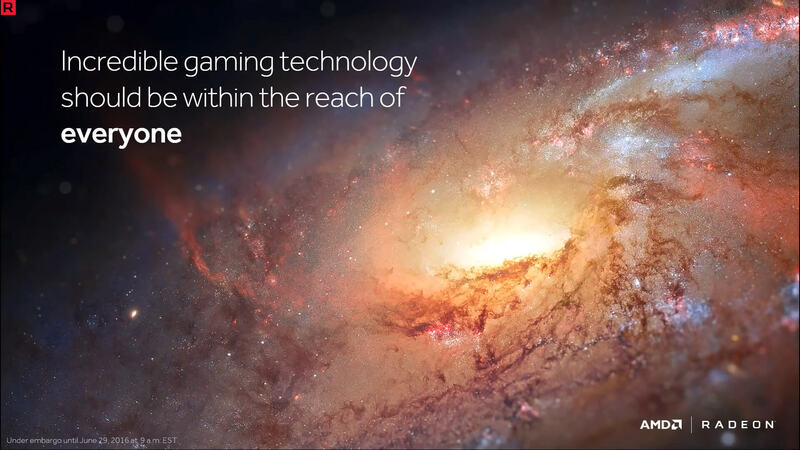 Willis Collaborative helped AMD plan and execute a worldwide tech day event. Spread over two days, more than a hundred media were flown to Macao to hear from leading executives and engineers about what the new products are, why they’re important, and how AMD did it to inform stories on the new products. Willis Collaborative played an integral role in the opening of the event, working with AMD’s senior leadership to refine a narrative about today’s stagnant PC gaming and VR market, how the demands of today’s gamers and consumers were being left unmet, and how AMD’s newest family of graphics cards, the Radeon RX Series, defied expectations to deliver new capabilities at unbelievable prices. 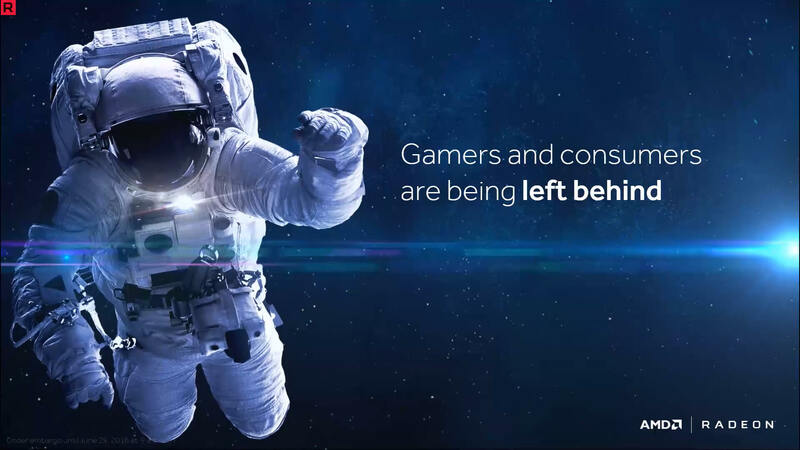 The ultimate goal was to start a movement among the media, a belief that a vast portion of the market has been underserved, and demonstrate how only AMD is solving that challenge. The opening keynote, seen here and delivered by Radeon Technologies Group head Raja Koduri, did just that. It set the appropriate tone for the rest of the two days, and translated into glowing coverage from press in attendance. The opening keynote, seen here and delivered by Radeon Technologies Group head Raja Koduri, did just that. It set the appropriate tone for the rest of the two days, and translated into glowing coverage from press in attendance.